With OUT IN THE OPEN, Steep Canyon Rangers affirm their place as one of the most versatile bands in contemporary American music. 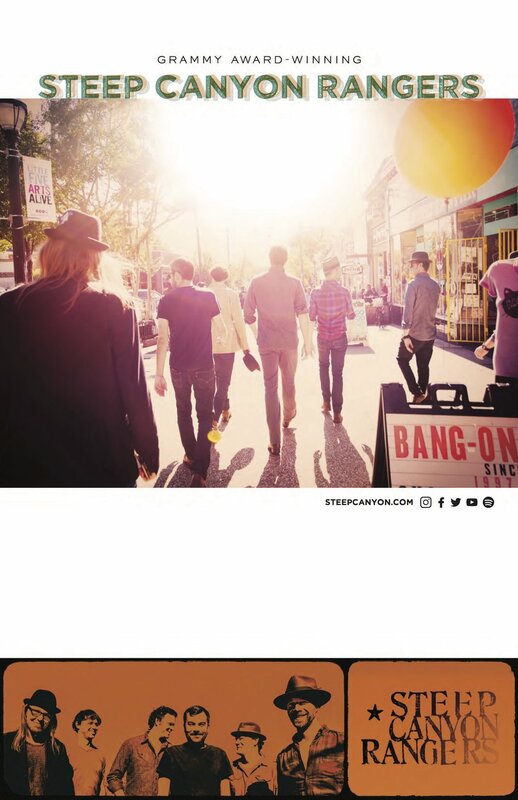 The GRAMMY® Award-winning sextet has spent nearly two decades bending and shaping the bluegrass aesthetic, wedding it to elements of pop, country, and folk rock to create something original. 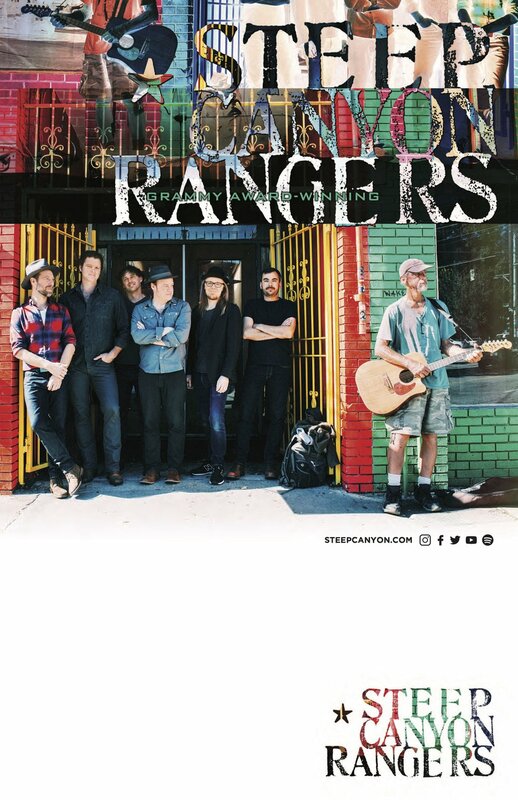 OUT IN THE OPEN is the Rangers bravest excursion thus far, transcending bluegrass while also getting closest to the genre’s true form thanks to 3x GRAMMY® Award-winning producer Joe Henry’s traditional approach toward recording. OUT IN THE OPEN is an undeniable milestone on the Rangers ongoing creative journey. As they approach their second decade, Steep Canyon Rangers are still moving forward, searching for new horizons and musical vistas.